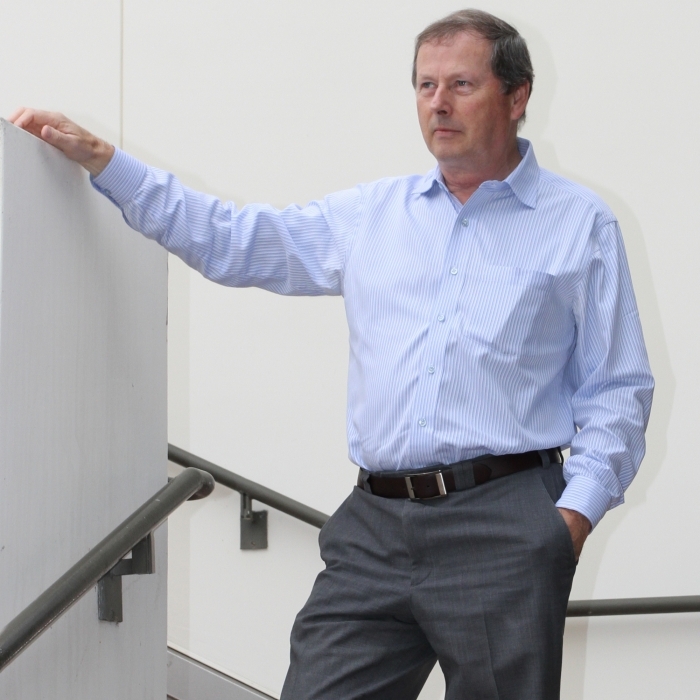 The annual Cheetham Lecturer award was established in 2008 in honor of Anthony K. Cheetham, FRS, the founding director of the Materials Research Laboratory (MRL) at UCSB: a National Science Foundation Materials Research Science & Engineering Center (MRSEC). The Cheetham Lecture honors a scientist who not only has made outstanding contributions to materials research, but also has had a strong impact on industrial applications. The Cheetham Lecturer presents their work at the annual Materials Research Outreach Symposium (MROP) held at UCSB.